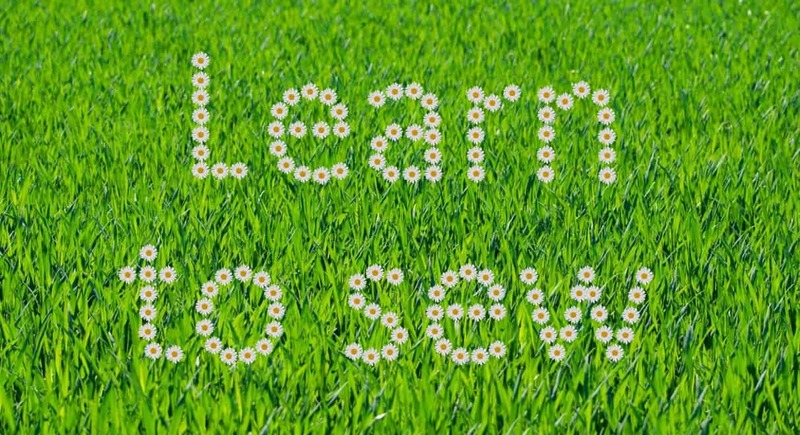 Welcome to the sewing world! 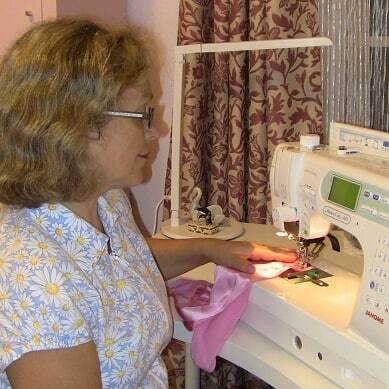 Below is a collection of helpful, useful, entertaining, interesting guides, step-by-step tutorials and expert tips that will help you to learn sewing and achieve professional results. I would love to say it is easy and fast. But I won’t. Because I am trying to be honest. Because sewing is not like slapping together fabric pieces and hoping to make something from them. There is quite a lot that goes into sewing. So start learning today because there is a lot to learn.